Beautiful Berlin based singer, Iza, was recently in Cape Town and while she was down she booked a portrait session with me. 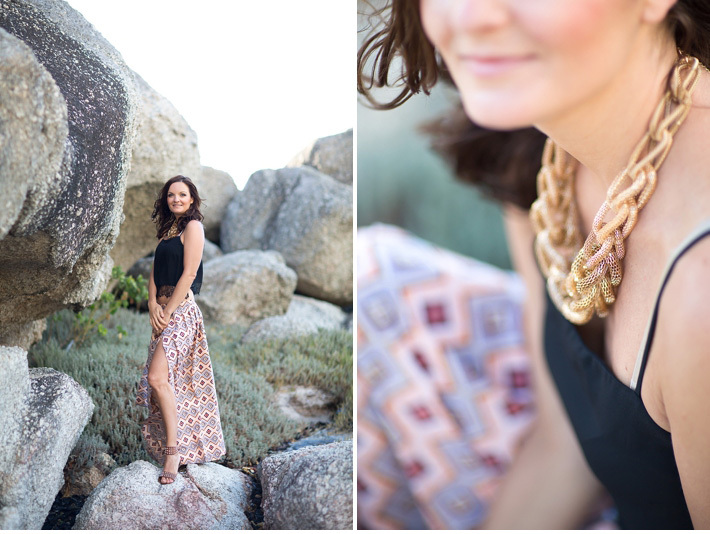 We started out in Bo Kaap for a few colourful ones and then headed down to the beach for a few more. Here are just a few.. Happy Monday all!